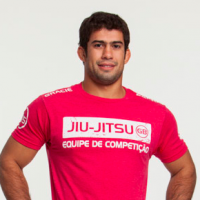 Can someone master Jiu-Jitsu? 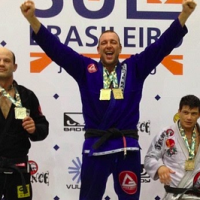 Is there an end to the Jiu-Jitsu journey? 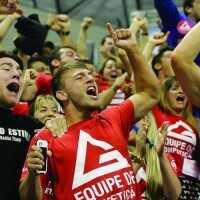 The goal of this program is to further develop the student’s Jiu-Jitsu game flow by exposing him or her to cutting edge Jiu-Jitsu techniques and their variations. 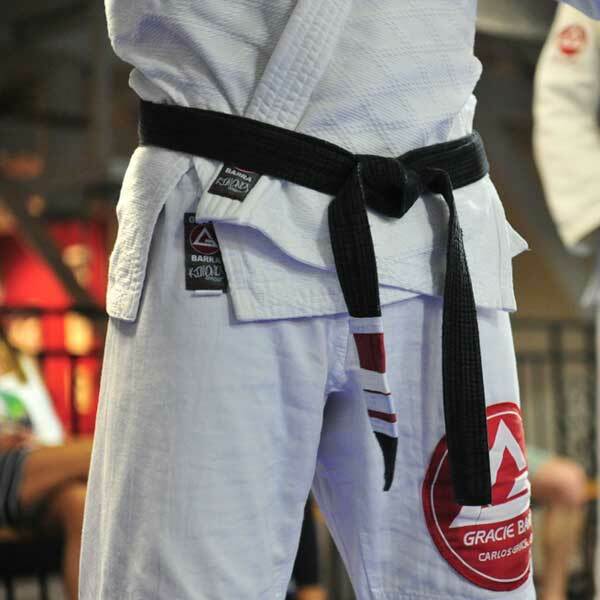 The program’s dynamic curriculum and classes, followed by hour-long live training sessions, build a challenging yet safe environment for students to progress from their blue to black belts. 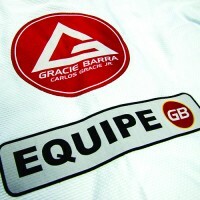 It is in the GB³ Program that most students truly grasp what they’ve been told since being White Belts: Jiu-Jitsu is an endless journey of daily accomplishments that always leads to a new challenge. 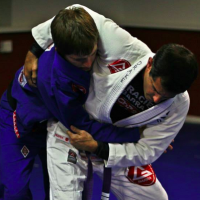 The same old arm-bars, triangle chokes, fireman carries, Kimuras, sweeps, guard passes and single leg take downs gain new meaning as their Jiu-Jitsu game flow is defined. 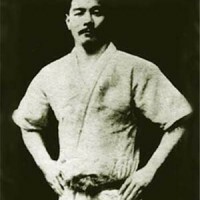 There is no losing in Jiu-Jitsu. You either win or you learn. 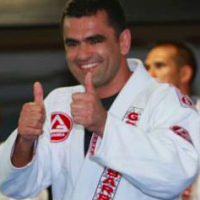 – Carlos Gracie Jr.